Hungry? - The innocent recipe book for filling your family with good stuff. The innocent family recipe book is a guide to healthy, tasty, no fuss food that the whole family can enjoy (and that doesn’t take ages to make). No hours labouring over the stove, making different meals for your kids or faffing about with miniature sushi. 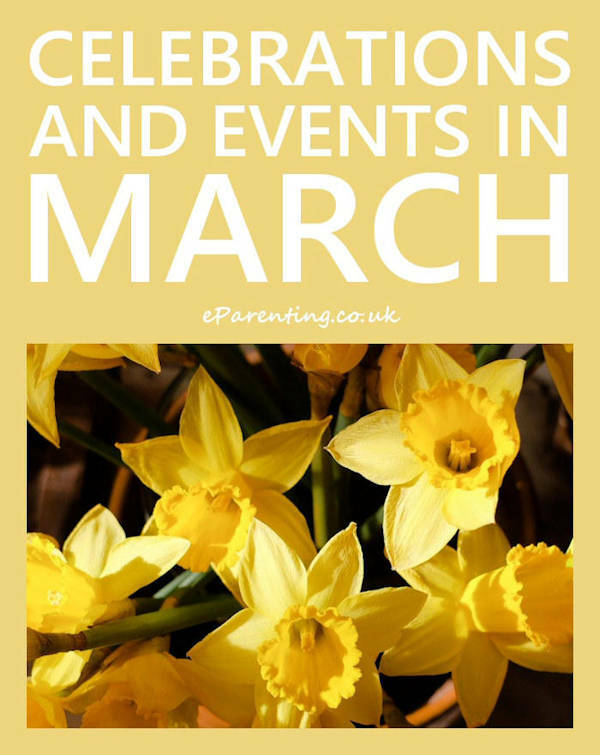 Just a mix of classic family favourites, quick ideas for when you’re in a hurry, posher stuff for when you’re not, as well as loads of stuff for kids to do, make and help out with. With over 100 delicious, simple, healthy recipes to choose from and plenty of tips and distractions, this book aims to help you fill your family with good stuff, by getting everyone involved in helping make, prepare and enjoy mealtimes together. Here are videos for three recipes from the book, veggie burgers, a fruit mess and a quick and easy salad which are both tasty as well as being great for keeping the kids busy in the kitchen. HUNGRY? The innocent recipe book for filling your family with good stuff is available from Foyles, Waterstones and Amazon.co.uk.